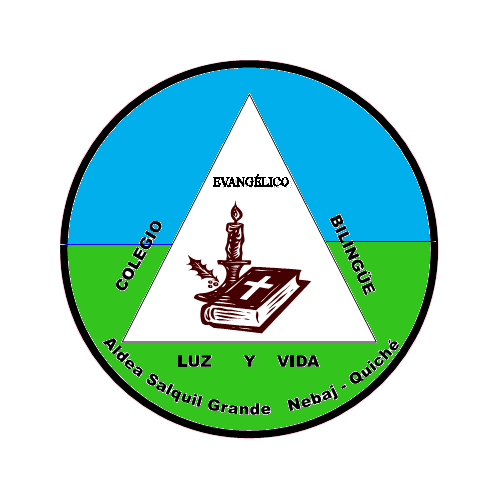 The governance of Light and Life School (LLF) takes place through a local school board which also includes one non-Ixil individual chosen from the General Assembly. The GA is a larger group of individuals and it is this entity which is the ultimate authority for LLF. The GA is made up of both Guatemalans and expats who either live in Guatemala or make regular trips to Guatemala. We would like to develop a “Friends of Light and Life” Advisory Council made up of individuals who agree with and commit to help achieve the vision/mission of Light and Life School. These individuals agree to receive school updates, will give advice (with the understanding that it may not always be implemented) and will give financially to the school or will look for potential donors to the school. Please contact Dr. Mike Soderling if you are interested in serving LLF in this way.